Christopher Ralph posted the following on his “JourneyOfLoyalDissent” blog on late Saturday, April 6th and it has quickly gone viral. And for good reason – if true, this is stunning, possibly even paradigm shifting information. As of this writing it has been validated from several reliable sources that Grant Palmer has acknowledged the authenticity of the memo – he was indeed the author, that much is known. 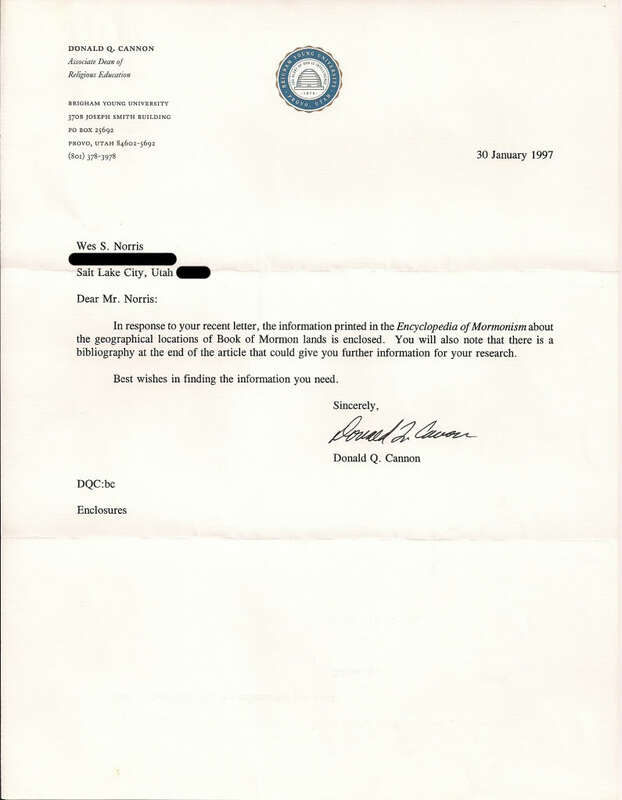 As for validation of the comments and claims of the two Mormon leaders (one a General Authority, the other a returned Mission President) we wait. At the risk of spreading Critic Promoting Rumors I repost it here for your thoughtful consideration and nothing more. 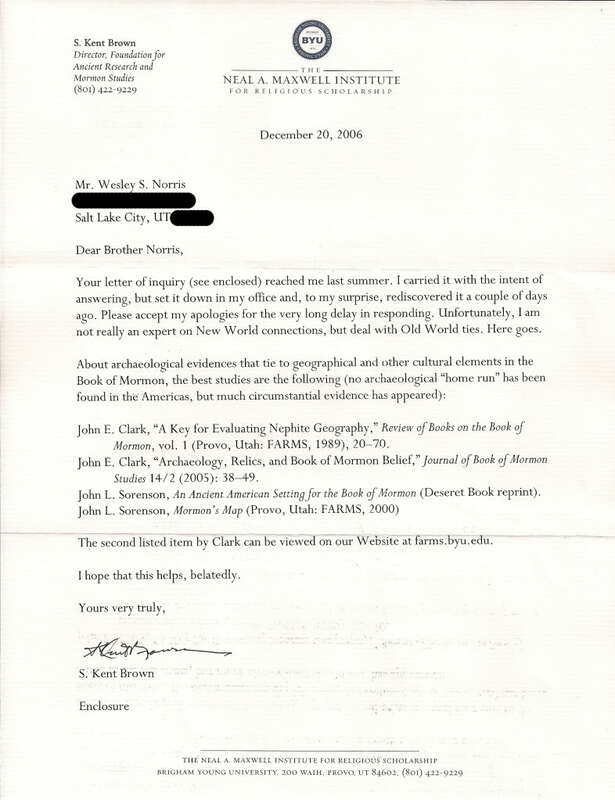 The following very interesting memorandum was received recently from Grant H. Palmer, the renowned LDS historian, and is shared here with his permission. Please read the comments that have posted since the publication of this article by clicking here. Some of them are quite enlightening. From the above quote, it is obvious that the history of Joseph Smith’s First Vision is of paramount importance. For that reason the following documented accounts, beginning in the year 1820, have been compiled to enable the reader to determine how, and when, the First Vision actually came about. First Vision of “angels” persisted in spite of the change to a vision of “God the Father and his Son” in 1842. There are no known references to the First Vision recorded in the year 1820. 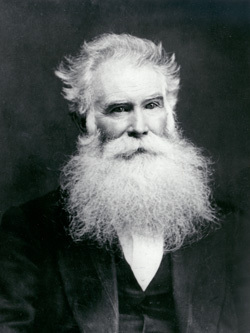 In fact, until the year 1838, there was no mention of Joseph having seen God the Father and his Son in any newspaper or contemporary writing, including Latter-day Saint (LdS) Church publications; not even in the diaries and journals of Joseph’s closest friends and church leaders, like Brigham Young, John Taylor, Wilford Woodruff, Heber C. Kimball, Orson Hyde, George A. Smith, George Q. Cannon and Oliver Cowdery. Nor was there any mention of a vision of the Father and Son in the writings of any ofJoseph’s many enemies of the period between 1820 and 1840. There is also no evidence that Joseph Smith taught that God and Jesus were separate deities with bodies prior to 1838. 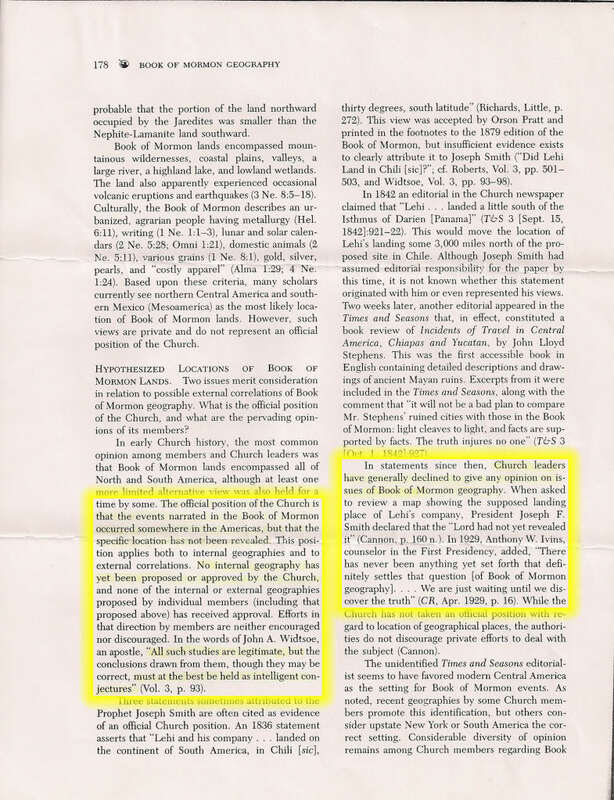 Account of Joseph Smith, Sr., and Joseph Smith, Jr., given to Willard Chase, as related in his 1833 affidavit as published by Eber D. Howe in “Mormonism Unvailed”, 1834, pp.240-248. 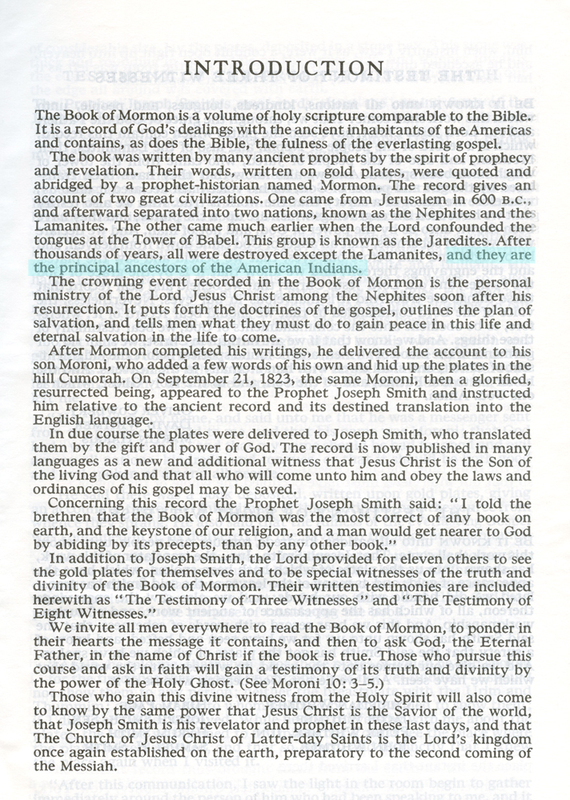 The value of this account, while from a non-Mormon source, is the early date and the parallels it contains to the Autumn 1827 account that follows which was given by Martin Harris. 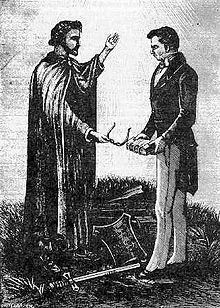 Both Chase and Harris were among the earliest people to hear the story from Joseph Smith and his family, and both place the discovery of a gold book within the context of money-digging. Account of Martin Harris given to the Rev. John A. Clark, as related in his 1842 book “Gleanings by the Way”, W.J. & J.K. Simon, pp. 222ff. [Microfilm copy]. The value of this account also is its early date, being related to Clark while he was a pastor in Palmyra in 1827. 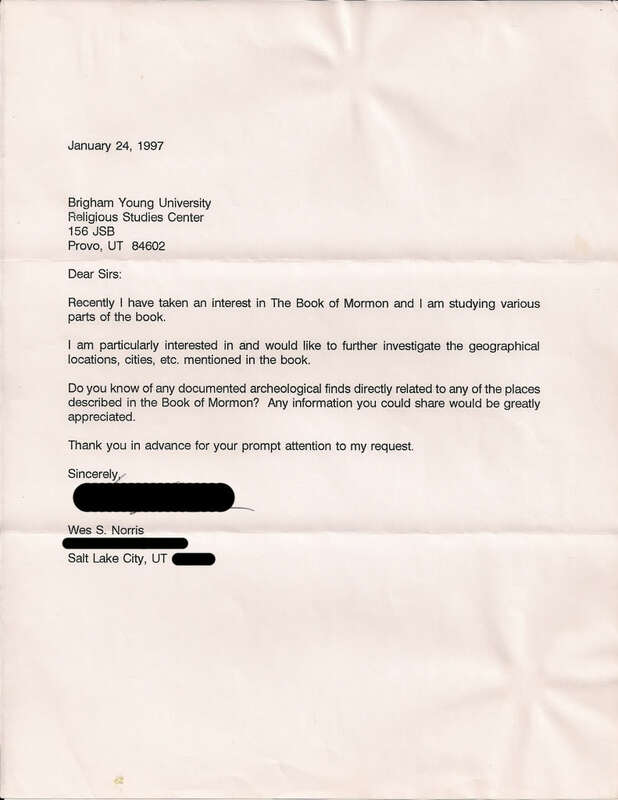 It contains many similarities to Harris 1859 testimony, demonstrating that Harris was consistent in what he related about Mormon origins. Like other early accounts, this one ties the discovery of a Golden Bible to Joseph’s prior practice of money-digging . The Book of Mormon also teaches that God is a spirit (Alma 18:26-28; 22:8-11). 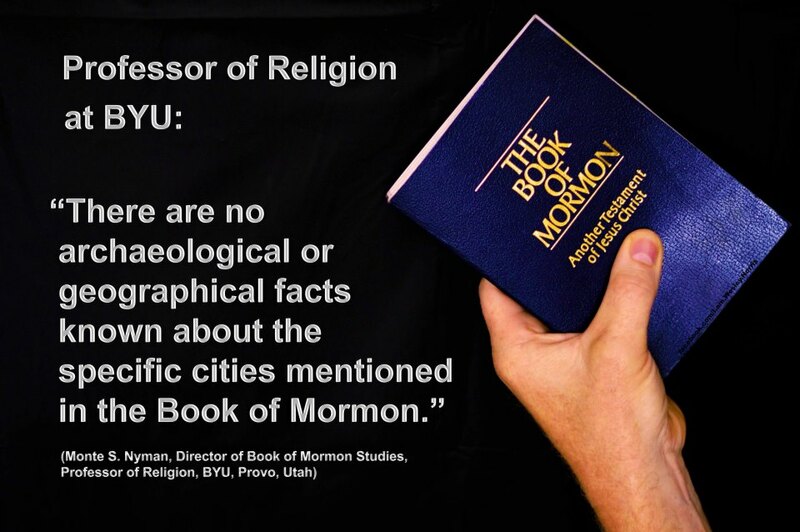 There is no teaching in the Book of Mormon that Father has a physical body. 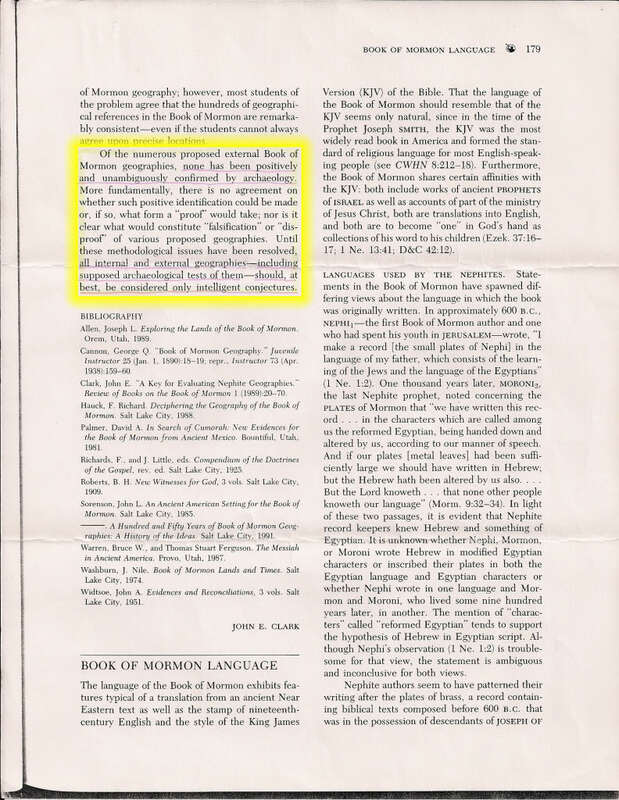 Essentially the Book of Mormon teaches Modalism (also known as “Sabellianism“): that is that there are three modes or expressions of one god. In Joseph’s handwritten first draft of his history, only Jesus is mentioned as appearing. 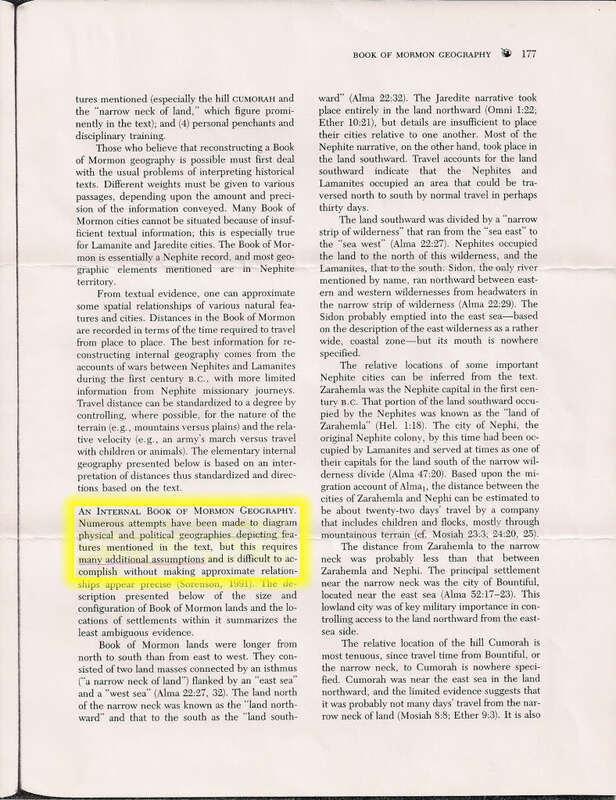 The Evening and Morning Star periodical, a major LdS publication, contains no mention ofJoseph’s having seen the Father and the Son. The Book of Commandments, a chronology of revelations from God to Joseph Smith was published. This would have been a natural place to include Joseph’s first revelation. But there is no mention of the First Vision. In the February, 1835, issue, Oliver Cowdery told how Joseph Smith made his first contact with God. A “messenger” appeared to him in his bedroom. No mention of the Father and the Son. Doctrine and Covenants, a revision of the Book of Commandments was first introduced to the church body in a general conference on August 17, 1835. At the end of the conference, the church “by a unanimous vote” agreed to accept the compilation as “the doctrine and covenants of their faith” and to make arrangements for its printing. 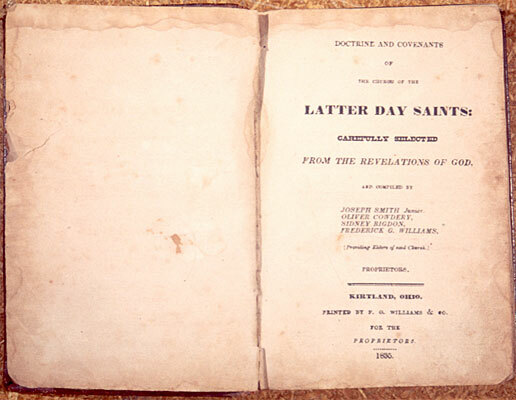 Later in 1835 the book was printed and published under the title “Doctrine and Covenants of the Church of the Latter Day Saints: Carefully Selected from the Revelations of God”. Ironically, God the Father is portrayed, not as having a physical body but, as “being a personage of spirit” in contrast to the Son who was “a personage of tabernacle” (body). (D&C, 1835, p. 53) This, in spite of the official First Vision which depicts the Father as a physical being. Also in “An American Prophet’s Record”, p. 51. This account appeared in the serial printing of Smith’s history in the Millennial Star, Vol. 15, p. 396.This account has been deleted from the “History of the Church”, Vol. 2, p.304. 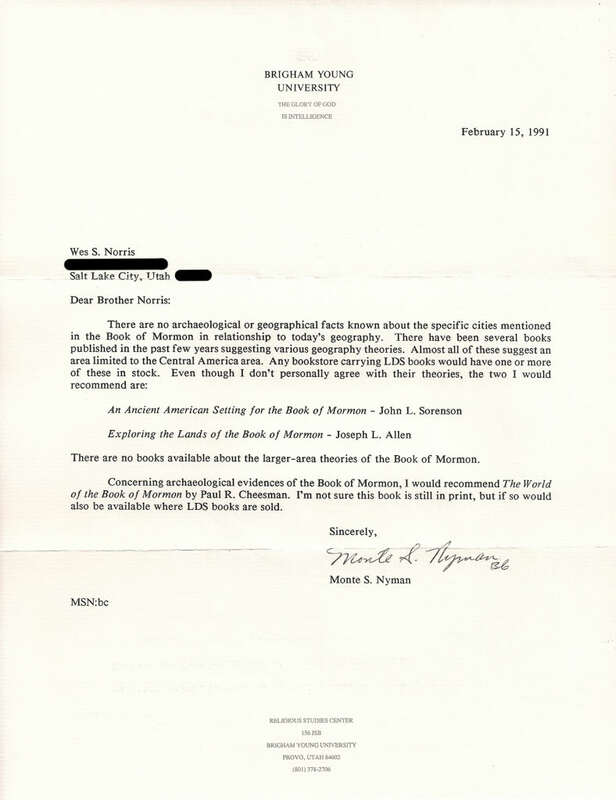 Yet, the LdS Messenger and Advocate, 1834-36, which was to be “a full history of the rise of the church,” was silent on Joseph’s having seen the Father and the Son in a vision. Joseph receives a revelation from God proclaiming “a time to come in the which nothing shall be withheld, whether there be one God or many gods they shall be manifest.” (D&C 121:28) In light of the official version of the First Vision, Joseph should have been aware of more than one God since 1820, making this an unnecessary revelation. Orson Pratt published a booklet titled, “An Interesting Account of Several Remarkable Visions”. He related that when Smith was “about fourteen or fifteen years old” he was praying in the woods when “two glorious personages” appeared. There was no indication that they were the Father and Son. 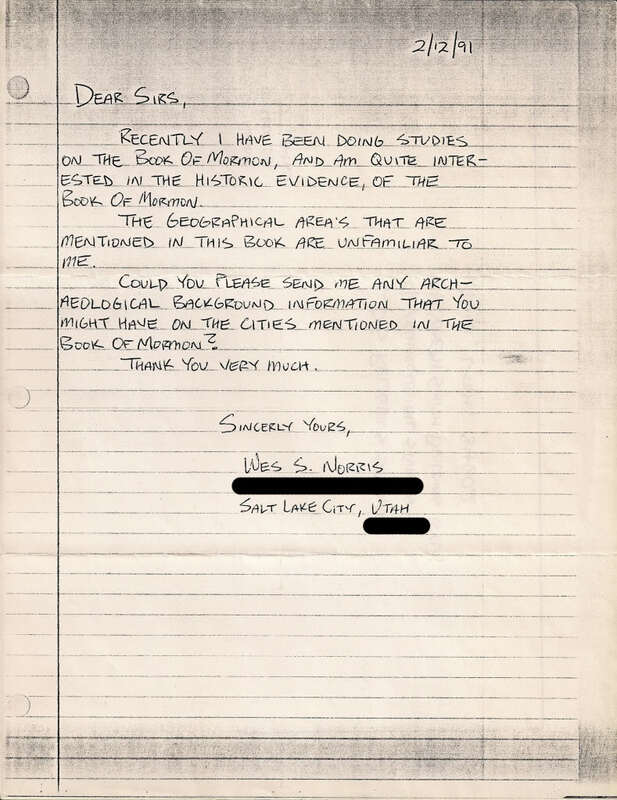 In a letter from Joseph Smith to John Wentworth, “Two glorious personages” appeared and informed him that none of the churches “was acknowledged of God.” There was no indication that they were the Father and Son. Smith dictated section 130 of the Doctrine and Covenants, which taught that God and Jesus both have bodies but not the Holy Ghost. If Joseph Smith had actually been teaching since 1820 that God had a body why did he need this revelation? Levi Richards, Journal, 11 June 1843. Following an 11 June 1843 public church meeting at which Joseph Smith spoke of his earliest vision, Levi Richards included an account of it in his diary. The account doesn’t include most of the key elements of the official version and seems to be describing something more like a private prayer session than the ecstatic vision experience that most other accounts describe. In an account in “An Original History of the Religious Denominations at Present Existing in the United States”, edited by Daniel Rupp. Joseph Smith wrote the chapter on Mormonism and included a First Vision narrative. In this account: He states that he began reflecting on the importance of being prepared for the future state, but upon inquiring found a great conflict of religious opinion; There is no mention of a revival; His age is 14-years – putting the event at 1820; He had a vision of two personages – unidentified; He was told that all churches are wrong and that he was to join none of them, and; He was told that a future revelation would teach him of the fullness of the gospel. 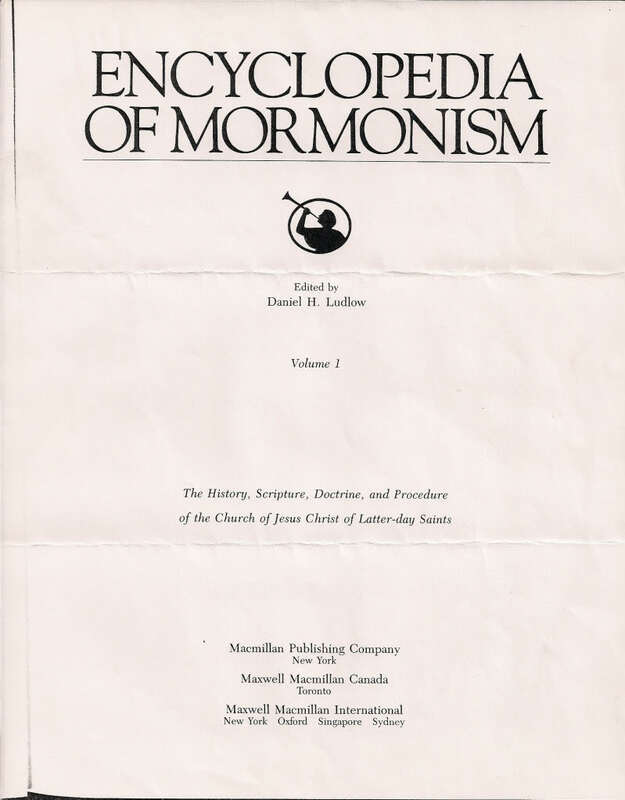 In the first draft of her autobiography, Joseph’s mother, Lucy Smith, remembered Mormonism starting with a visit, in 1823, by “an angel” who told him “…there is not a true church on the Earth.” Later, in the published version, she said nothing about her own recollection of the vision but simply inserted Joseph’s account from Times and Seasons. On April 9th, 1852 Mormon Prophet Brigham Young muddies the nature of God – and thus the First Vision – waters even further by preaching his first Adam-God sermon. This sermon is recorded in “The Journal of Discourses”, Vol. 1, pp.46-53. According to the doctrine, Adam was once a mortal man who became resurrected and exalted. From another plane, Adam brought Eve, one of his wives, with him to the earth, where they became mortal by eating the fruit of the Garden of Eden. After bearing mortal children and establishing the human race, they returned to their heavenly thrones where Adam serves as the god of this world. Later, as Young is generally understood to have taught, Adam returned to the earth to become the literal father of Jesus. Young held to this doctrine the rest of his life, dying in 1877. Some of the brethren continued to believe the Adam-God doctrine for years afterward. Brigham Young never once mentioned the First Vision of God the Father and his Son in his 30 years of preaching as President of the Church. Interview with Martin Harris, Tiffany’s Monthly, 1859, New York: Published by Joel Tiffany, vol. 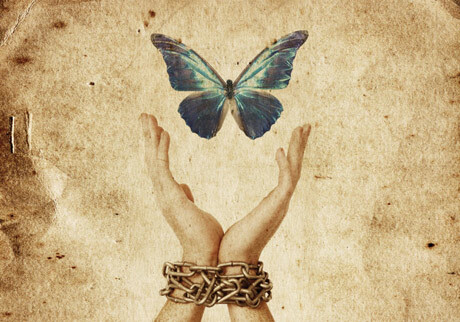 v.—12, pp. 163-170. 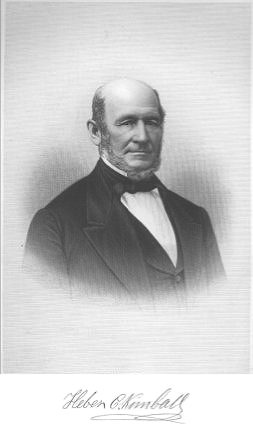 This account is included because the source, Martin Harris, was a close associate of Joseph Smith during the translation of the Book of Mormon, and one of the earliest non-family members to be introduced to Joseph’s claims. His recollections are largely uninfluenced by later published accounts of Joseph Smith and therefore likely to reflect the earliest details provided to him by Joseph Smith and his family. In this account: The plates were found in the context of money-digging; there’s no mention of a revival; Joseph Smith is 21-years old (placing the event at 1827); and Joseph Smith retrieves plates while out with his wife but hides them in the woods. It’s also important to note that Joseph’s family corroborated this story to Martin Harris. 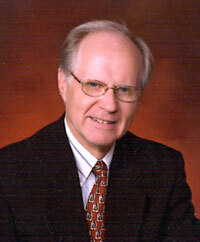 LdS assistant Church Historian Andrew Jenson still had the understanding that the first vision was one of angels. He published an account of the First Vision in the paper “The Historical Record”, Jan. 1888, pp.353-357. Thus we see that the details of the First Vision vary in the different accounts. 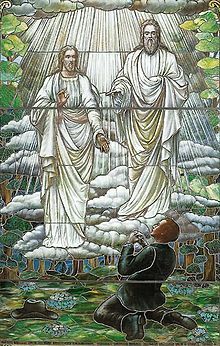 Early LdS leaders usually thought of the vision as one of angels, not God. They did not appeal to the first vision to establish their teaching that God has a body. 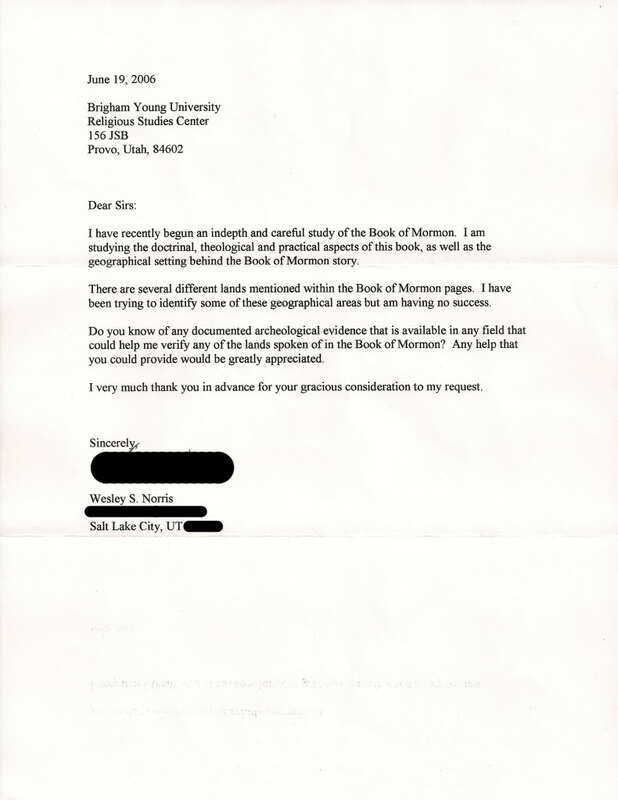 • If Joseph Smith’s claim to a vision in 1820 had resulted in the kind of public persecution he described, why did the story go completely unnoticed by the public media, and remain absent from the official literature of the LdS Church for 22 years? 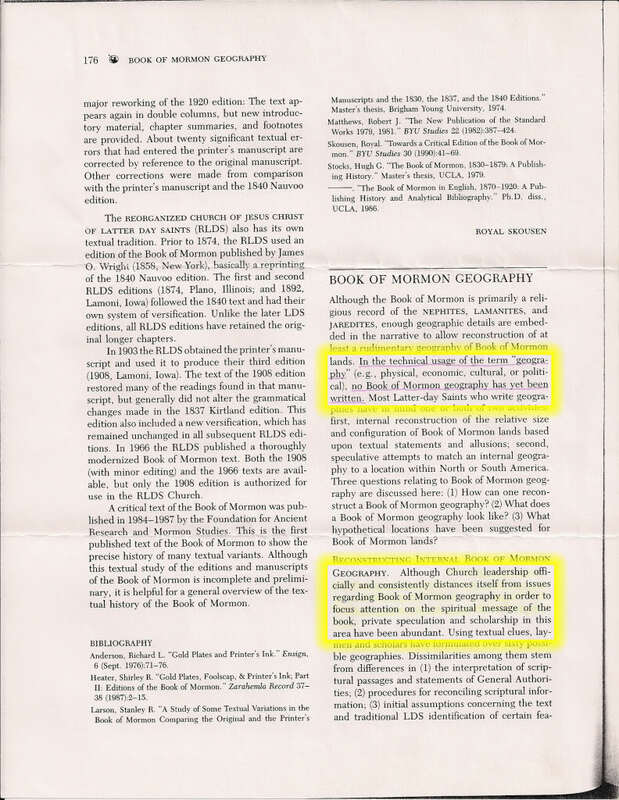 • Why is there no mention of the 1820 appearance of the Father and the Son in all of Brigham Young’s sermons? • If Brigham Young believed Joseph’s revised First Vision of the Father and the Son, why wouldhe continue to tell the story of a First Vision wherein the Lord sent his angels to tell Joseph not to join any of the churches? • Why did it take more than 50 years for the revised First Vision, adding the Father and the Son, to replace the original First Vision of angels as the church’s standard teaching? • If President Hinkley’s statement is true — ”If the First Vision did not occur, then we are involved in a great sham. It is that simple.” — are we gambling with our family’s eternal destiny by not carefully examining the documented history of the First Vision story?